Yes, you can. However, don’t get carried away after you’ve fallen out with your Dad and think that a big fat insurance policy and a banana skin on the top of the staircase will sort it out. 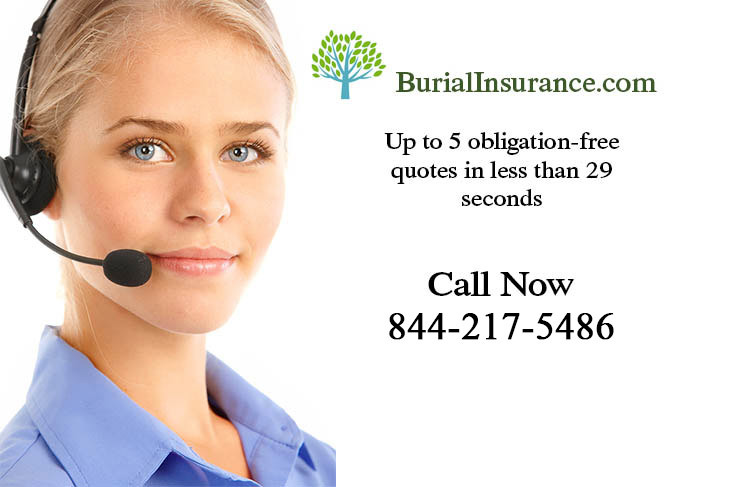 Burial insurance companies are wise to that sort of thing you know! 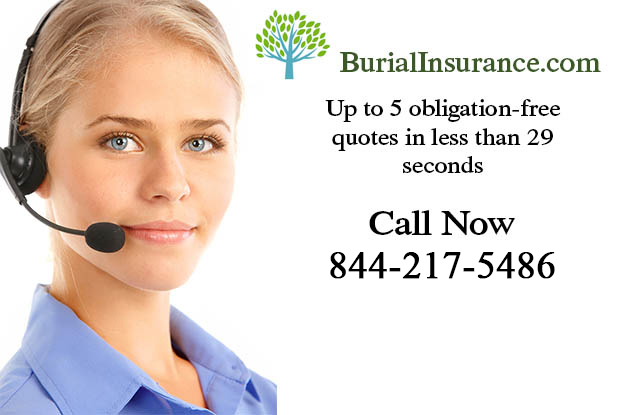 Burial Insurance policies for someone else will generally mean that you have to prove what’s called an “insurable interest.” You have to prove that their death will leave you out of pocket if you don’t have this insurance policy, not so that you can make a profit and retire to the Everglades. If you can prove that you will be responsible for paying for the funeral after their death which is going to leave you $15,000 or $20,000 out of pocket (which you probably don’t have spare lying around) then you will be able to buy a burial insurance policy on their behalf for this amount, but they’ve got to sign for it so you won’t be able to keep it a secret. 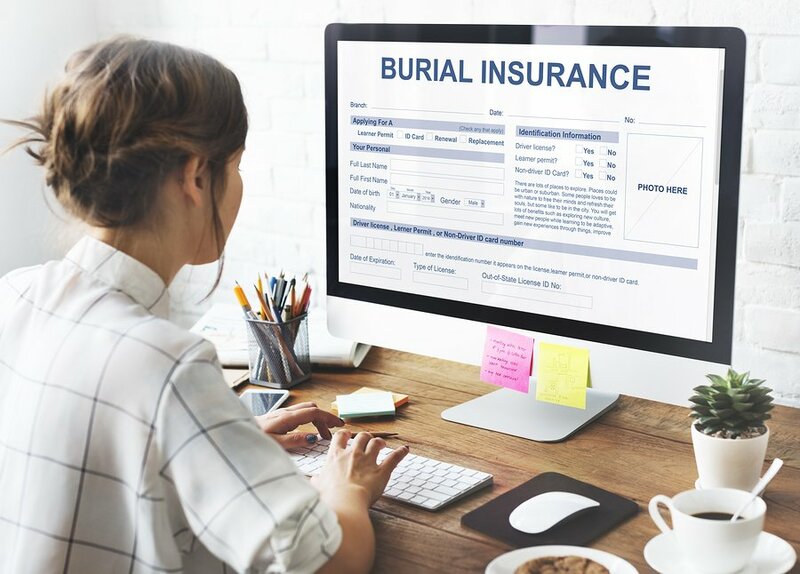 You’ll pay the premiums and be the beneficiary of the policy after their death so that you can sort out all funeral and burial expenses without having to worry about it.